He signed with the New York Yankees as a free agent after the 2010 season and spent two seasons in the Bronx before playing two seasons with Pittsburgh and four with Toronto. NFL COSTA MESA, Calif. AP) - The Los Angeles Chargers have signed kicker Nick Rose ahead of Sunday&apos;s AFC playoff game against New England. This was a year when many of the most memorable games required working overtime. 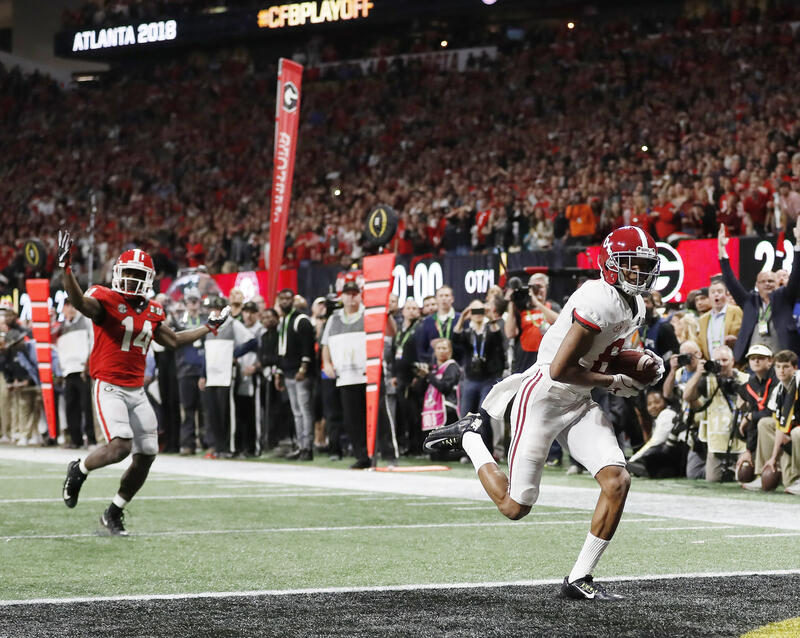 There was Alabama&apos;s sudden victory in the college football championship, not to mention the U.S. women capturing Olympic gold in a thrilling hockey shootout. Of course, we&apos;ll long remember that 18-inning marathon at the World Series. All five major U.S. sports leagues will play in Los Angeles on Sunday. According to Elias Sports Bureau, it&apos;s the first time that&apos;s happened in the same metropolitan area on the same day. The Los Angeles Kings start the sports feast at 12:30 p.m. local time when they play the New York Rangers at Staples Center in downtown Los Angeles. Max Muncy described his walk-off 18th-inning home run in game three of the World Series as "pure joy" as he reflected on a dream journey that has taken him from unemployed to keeping the Los Angeles Dodgers&apos; title hopes very much alive. Muncy finally settled the Dodgers&apos; marathon contest with the Boston Red Sox after seven hours and 20 minutes as he hit Nathan Eovaldi to left-center field to give Los Angeles a 3-2 victory in the longest game in both World Series and postseason history. Andrew Benintendi, J.D. Martinez and the Boston Red Sox came out swinging in the World Series opener, seizing every advantage in their quirky ballpark to beat the Los Angeles Dodgers 8-4 on a chilly, windy Tuesday night. Benintendi delivered four hits, Martinez drove in two early runs and pinch-hitter Eduardo Nunez golfed a three-run homer to seal it. The 108-win Red Sox got a solid effort from their bullpen after an expected duel between aces Chris Sale and Clayton Kershaw never developed. LAPD can’t help Clayton Kershaw with Red Sox bats, but they can provide him with some peace of mind. New England Patriots tight end Rob Gronkowski went home from a heartbreaking loss in Super Bowl LII to find his house robbed. Yasiel Puig had a similar experience after his Los Angeles Dodgers lost Game 7 of last year’s World Series to the Houston Astros.